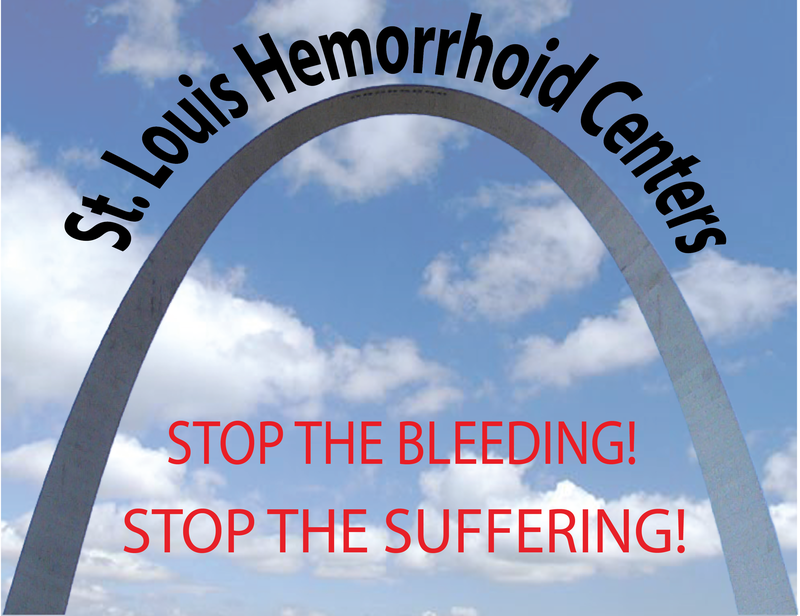 Thank you for choosing St. Louis Hemorrhoid Centers. 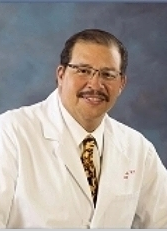 Our practice is committed to providing you with a superior level of care in a friendly and personalized environment. Our practice is dedicated to providing health care for our patients, with pleasant surroundings in a state-of-the-art facility. We are very proud of the relationships that we have established with our patients, and focused on maintaining their trust and confidence. We are especially honored that our patients have referred so many of their friends and relatives to our practice. We look forward to making lasting relationships with every patient we meet. Our goal is to provide the finest hemorrhoid care with you in mind.